There is a Phone hidden in the Picture. Can you find it ? Lets play a finding game, there is a phone hidden in the picture, can you find it? 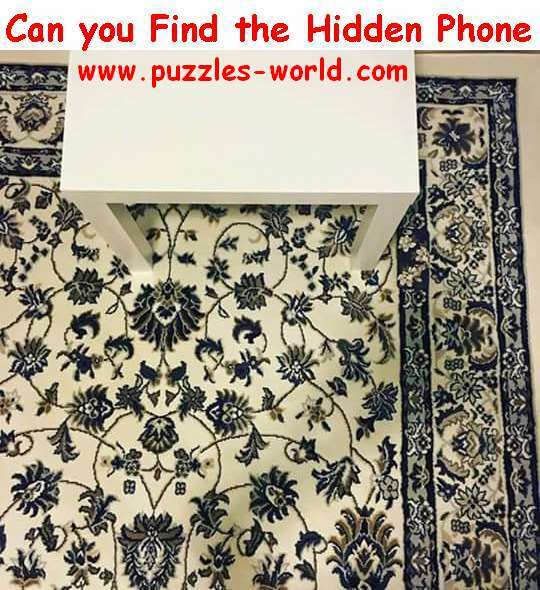 Share the image with your friends and see if they can find the phone ! The Phone is besides the leg of the table on the right side.